The pretty village of Marsworth was established around the Grand Union Canal and lies just two miles to the north of Tring in Hertfordshire. The Canal & River Trust manages 18 moorings, located on both sides of the canal at the junction with the Aylesbury Arm. 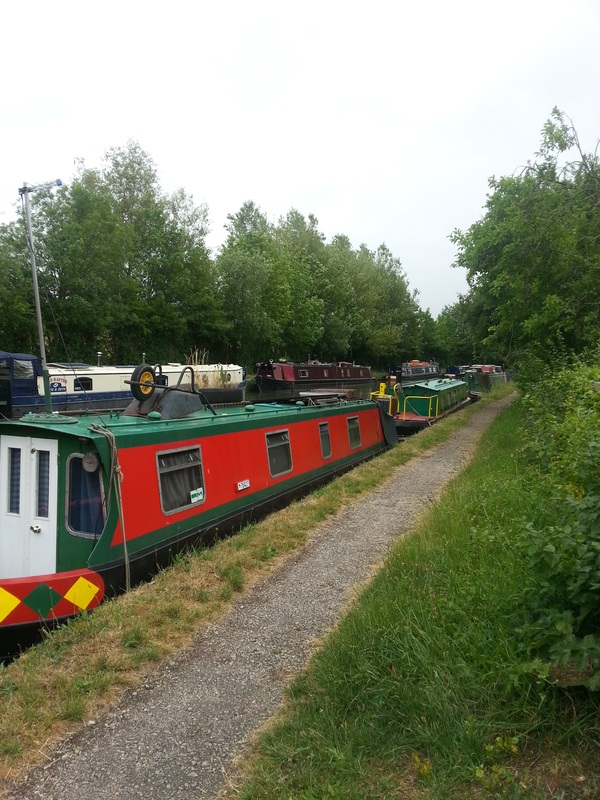 The leisure moorings are 220 metres long and provide space for up to 13 vessels moored against the towpath. Marsworth is on the B489, approximately three miles from the Tring turn off on the A41 by-pass. Tring town centre is approximately four miles away from this site and Aylesbury is approximately eight miles away. The moorings are in the centre of the village, between Marsworth Junction (Aylesbury Arm) and Bridge 132. Access to the site is via steps adjacent to the White Lion pub. Facilities can be found 50 metres away, adjacent to Bridge 31. The facilities are for the use of all boaters. There is no designated car parking at this site so moorers must make alternative arrangements. There is a Pay and Display visitors car park at Startops Reservoir nearby. The towpath is partly tarmac and partly packed stone. It can be prone to ponding in winter months.